At the heart of Helenas Hemmelighet is a crumbling villa called ‘Pandora’ in Kathikas. Twenty-four years ago a young Helena spent a magical holiday there, and fell in love for the first time. When her godfather dies, Helena inherits ‘Pandora’, and returns to spend the summer there with her family. The book is told from both Helena’s and Alex’s perspectives, and I was honoured when my son Harry and I were asked to narrate the English-language audiobook of Helenas Hemmelighet. To hear our discussion of family holidays, writing and the characters, go here. 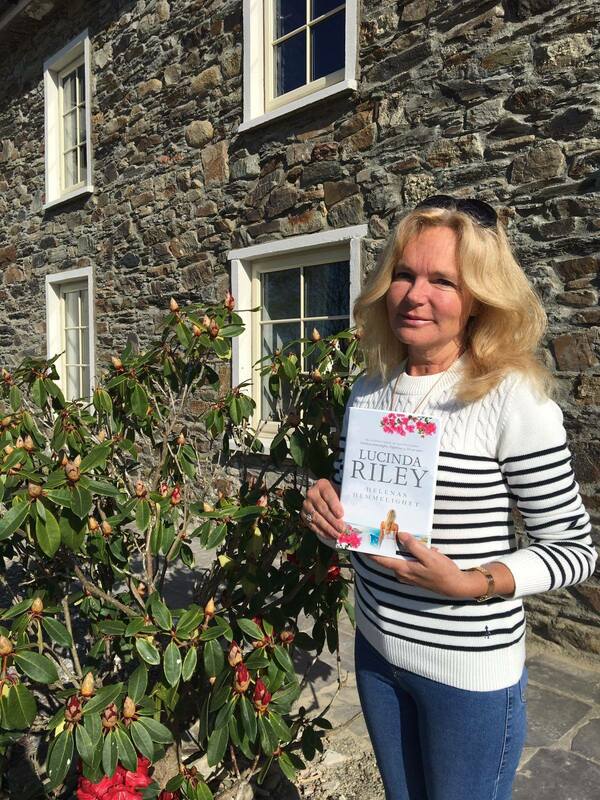 You can read an extract of the Norwegian edition of Helenas Hemmelighet here. In the UK & Commonwealth, USA and Canada it is available under the name The Olive Tree.